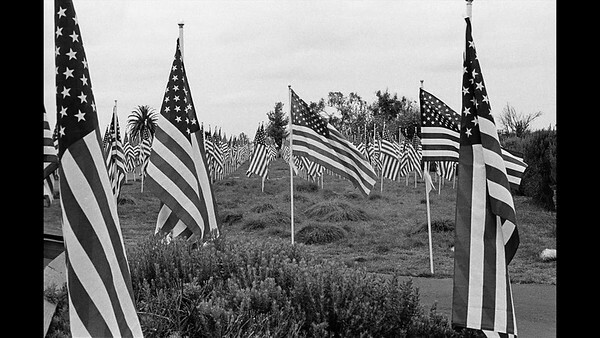 This video shows the Field of Honor erected at Castaways Park in Newport Beach for Memorial Day weekend to honor the fallen military during our country's wars. Photographed on Kodak Tri-X and Tmax film with an Olympus OM-2 camera. Video shot on an iPhone 7. Edited in Final Cut Pro.